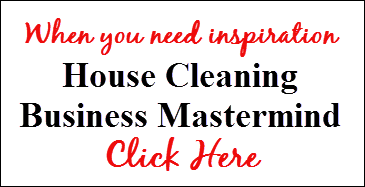 You are here: Home / Frequently Asked Questions / General Questions About House Cleaning Pro / How is My Purchase Delivered? Our products are digital, ready for immediate download. There is no delay in the delivery unless there is a delay in receiving notice of your payment from PayPal. Once your payment is processed, you are returned to our site to view your receipt. Scroll down a little and there is a link to your purchase. We also send you a series of eMails that confirm your purchase and provide you with login information to your customer account in our billing system just in case you missed our download page. 1. Look for an eMail subject line, “RESPONSE REQUIRED” – this is a confirmation that requires you to click on the link to receive information from us. This confirms your eMail address. 2. 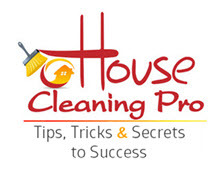 If this is your first purchase with House Cleaning Pro, look for an eMail with the subject “Registration.” This contains a link to the login page and your login credentials. 3. If this is a follow-up purchase or free report, look for an eMail with the subject, “Thank You.” This contains a link to the login page and reminds you how to login. If you cannot locate the confirmation eMails sent from our system, be sure to check your spam/junk folder. Sometimes an eMail agent will file new messages in that folder instead of your inbox. We do not use eMail for support issues. These can be lost and we may never see your issue. We use a secure Support Desk that logs your information in a database. We have a Knowledge Base on our Support Desk. If additional assistance is needed, open a ticket and we will respond within 8 hours.